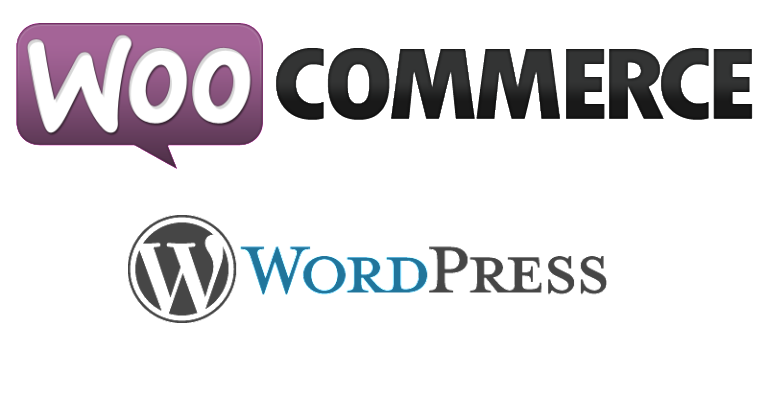 WooCommerce is now officially a part of the WordPress family. Automattic, the company behind WordPress.com, has bought WooCmmerceat a price which has not yet been disclosed. This most likely means that e-commerce is the next step for WordPress, and this acquisition will help them make a move into that field. At the moment, WooCommerce powers roughly 600,000 WordPress-based storefronts. The plugin turns WordPress into a store — and since it’s built by a team that once focused on making WordPress themes, it does so while feeling pretty natural within WordPress. It comes with PayPal support out-of-the-box and plenty of extEnsions to support different payment methods. It also has inbuilt analytics to help with running your store. Next articleLG launches TV which is as thin as wallpaper, Its under 1mm!